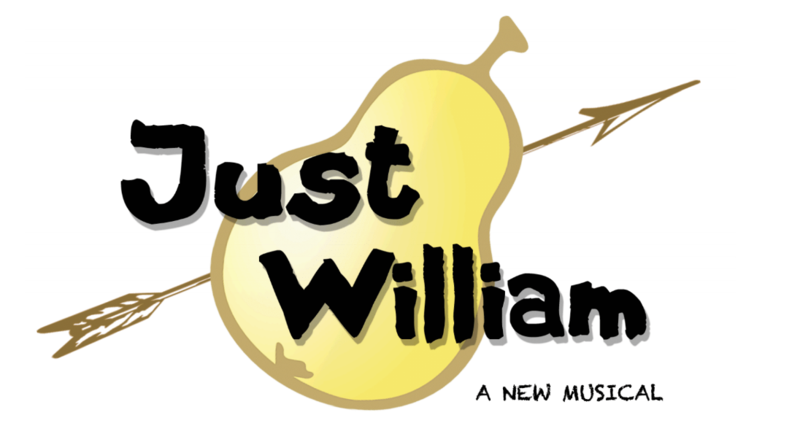 Just William was a musical with book and lyrics by me, and music by myself and Oliver Howlett. It was submitted to the Just William literary agents and estate, but we unfortunately didn’t get the rights for it. For this reason, I won’t go into much detail other than to say it fused a variety of the early Richmal Crompton stories into a narrative with songs. However, we are able to bring you a selection of the songs we composed and recorded. Enjoy!